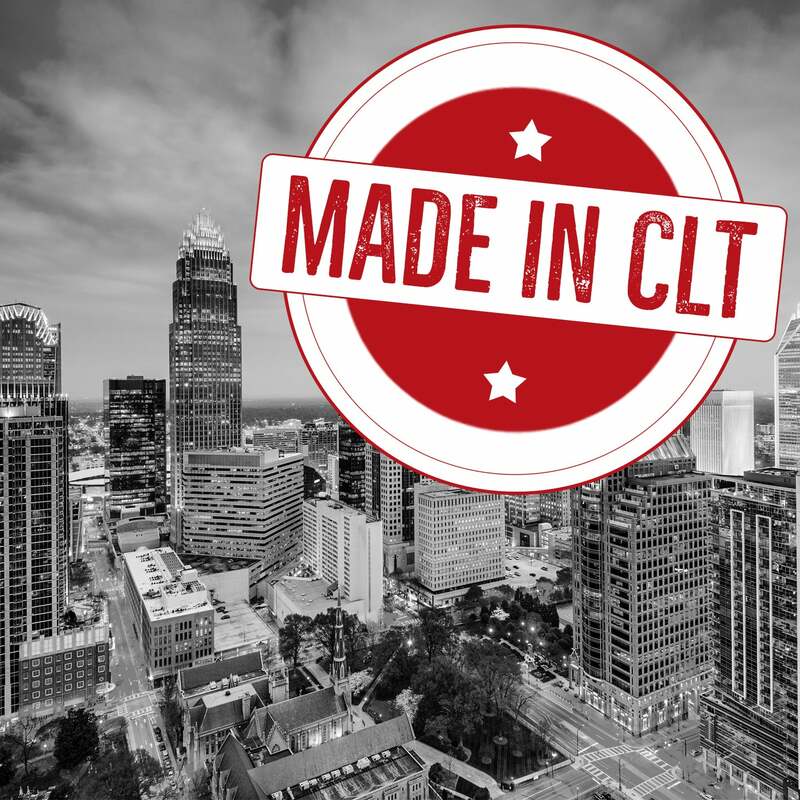 Written and directed in Charlotte by Charlotteans, the first-ever MADE IN CLT spotlight show features original pieces completely unique to the Queen City. You will laugh, snap and be moved by Award-winning, internationally recognized spoken word artist Carlos Robson for his passionately unfiltered perspective of our rapidly changing city. Following Robson's stirring performance, enjoy a sneak peek of Charlotte's freshest sketch comedy collaborative as the Charlotte Sketch Project takes a humorous look at politics, dating, aging and the Queen City. Carlos Robson is a spoken word poet, playwright, and teaching artist. Twice-nominated for APCA Spoken Word Artist of the Year, Robson is the official spoken word artist of the Dwayne Wade Foundation and has appeared on TV1’s Verses and Flow. As a competitive “slam” poet, he has competed in local, regional, national and international competitions, and has twice won the National Poetry Slam championship as a member of the North Carolina-based team, Slam Charlotte. The Charlotte Sketch Project started just a few months ago when a group of funny locals came together at Spirit Square to start a sketch writer’s room. Together, this group made up of improvisors, stand-up comedians and writers have collaborated to write over 25 comedic sketches and songs poking fun at today’s fast-paced world of breweries, dating, aging and politics with a Charlotte slant.